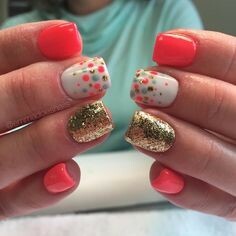 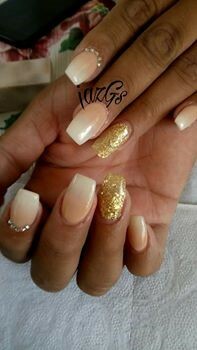 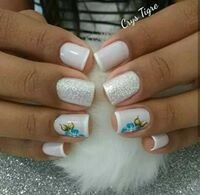 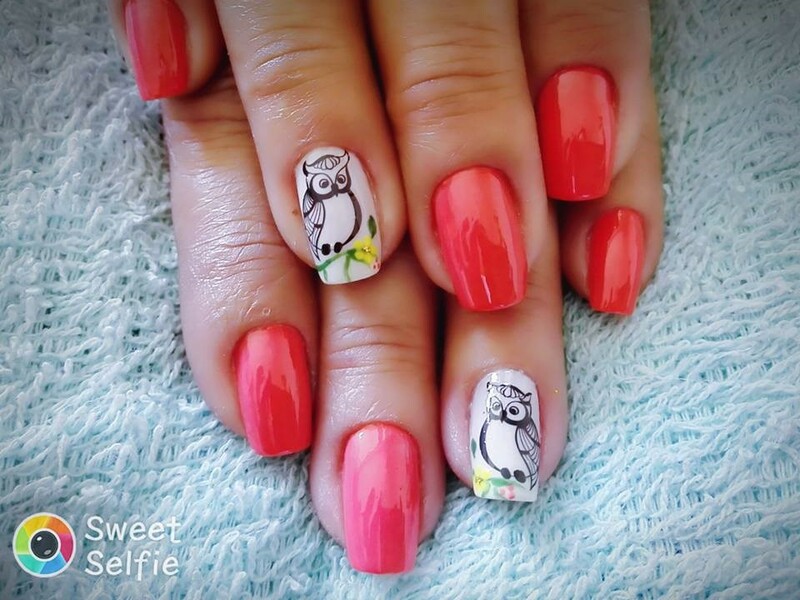 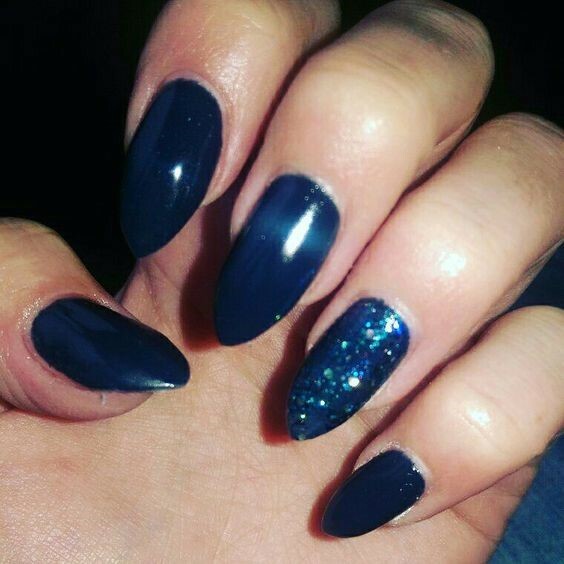 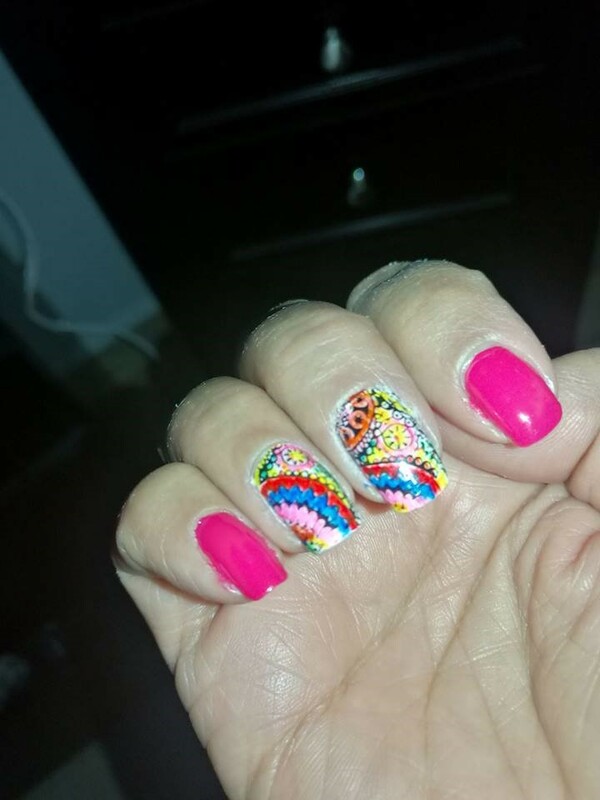 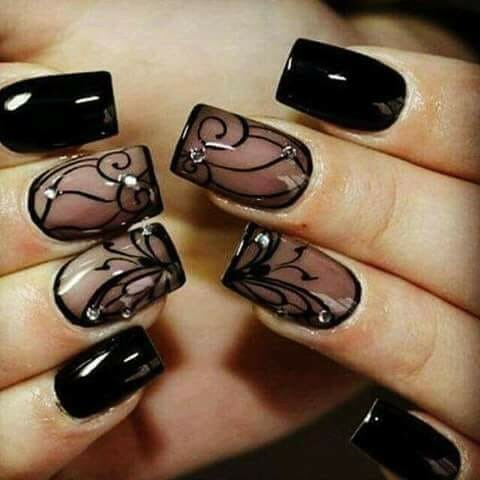 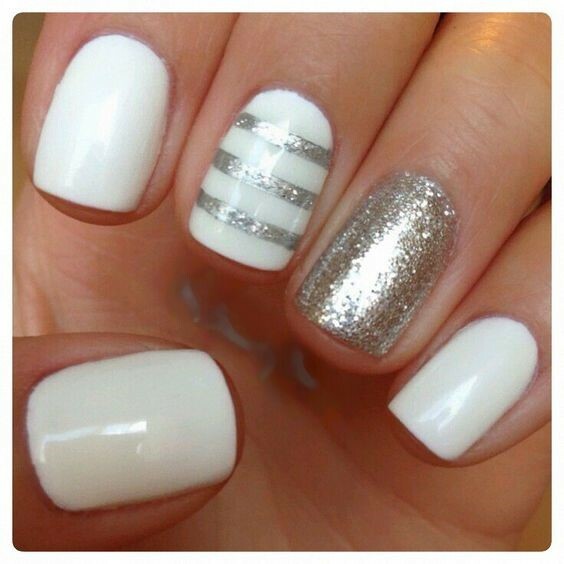 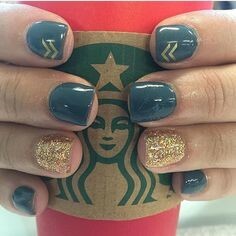 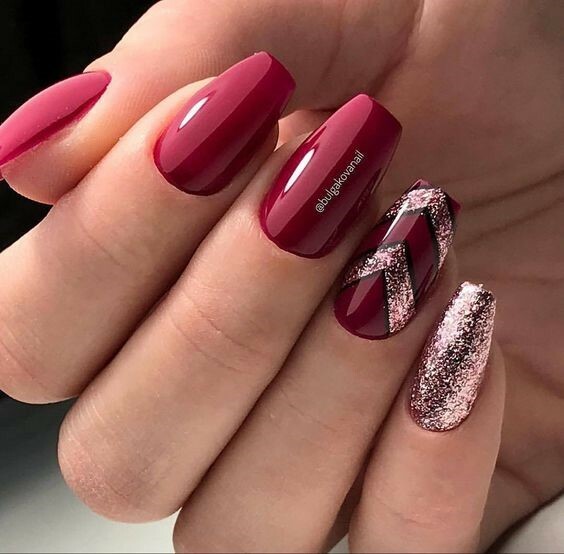 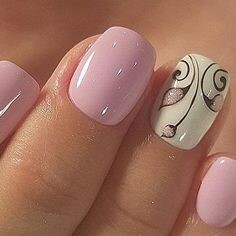 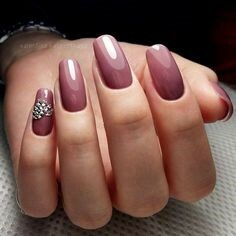 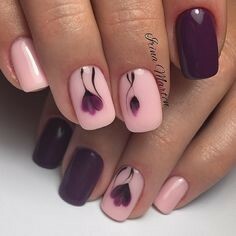 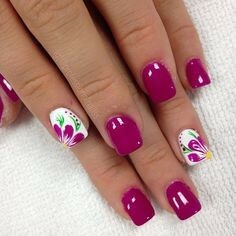 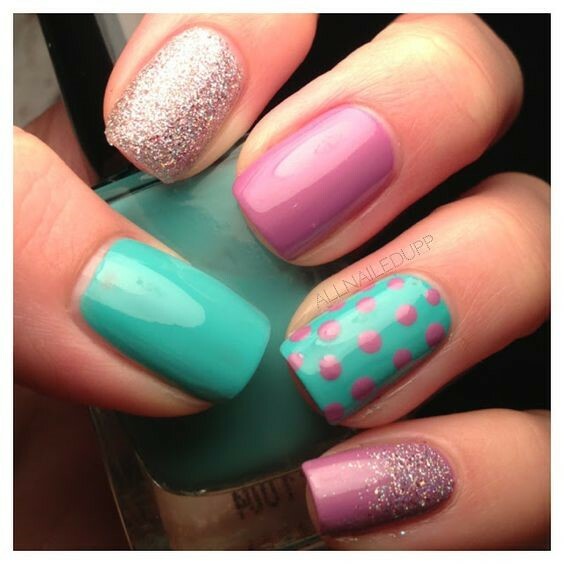 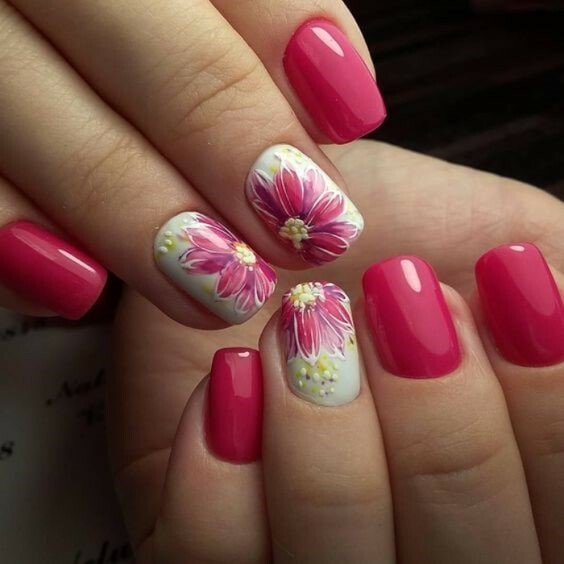 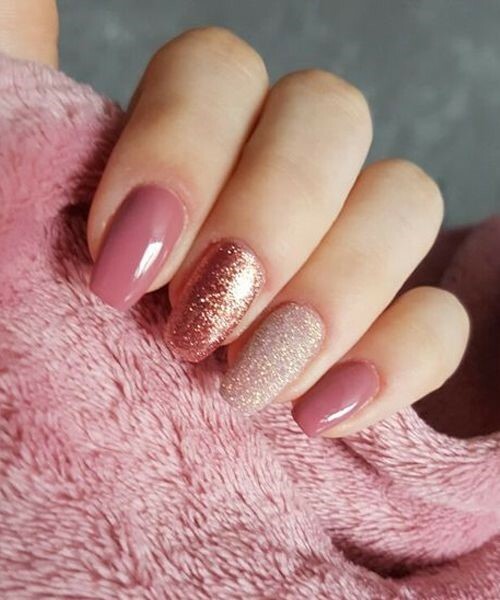 easiest nail arts is ombre nail design, a design that requires neither the wide expertise nor great artistic skills, all it requires is a steady hand to paint your nails and a sponge. 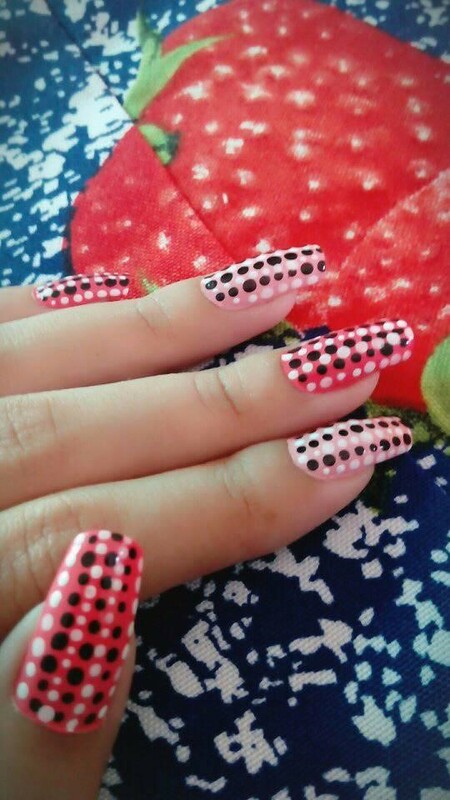 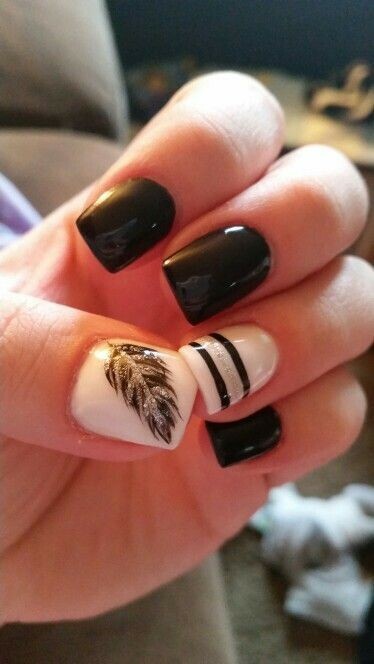 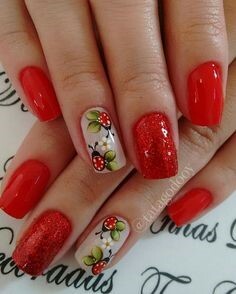 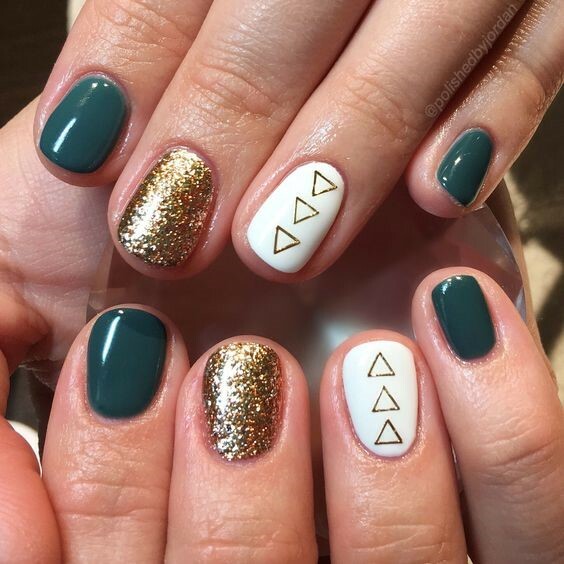 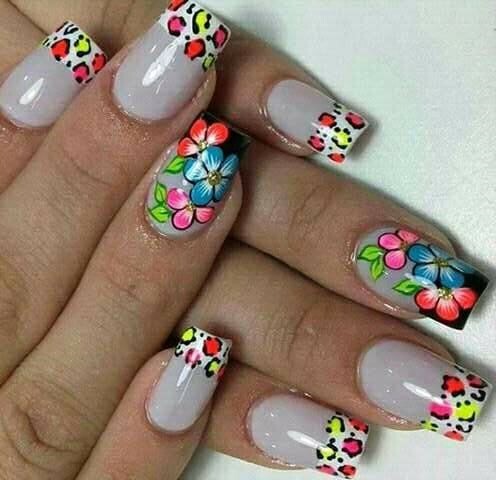 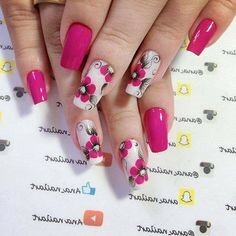 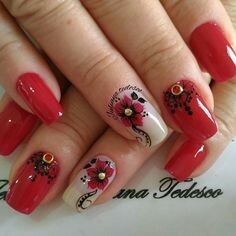 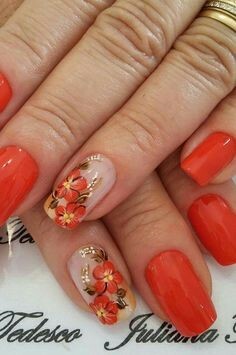 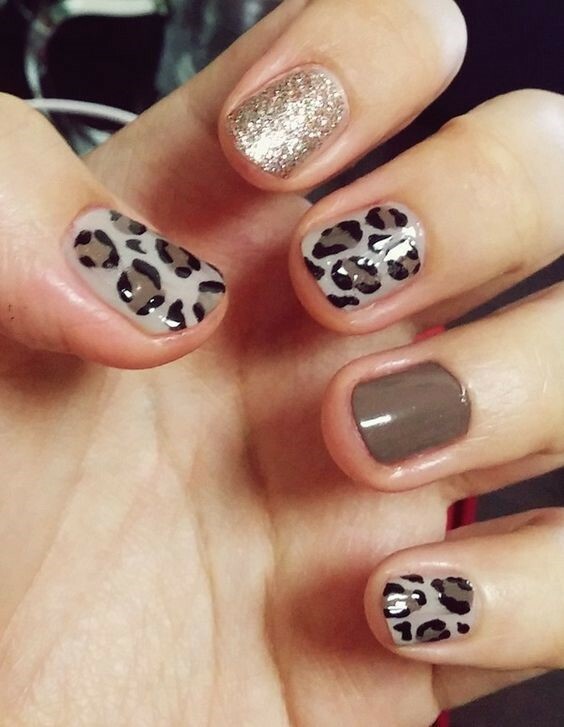 Nail design has become this inclusive art everyone wanna master no matter their skills, hence there are styles matching everyone’s abilities. 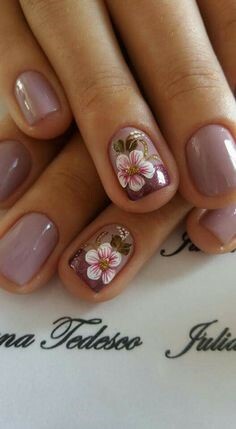 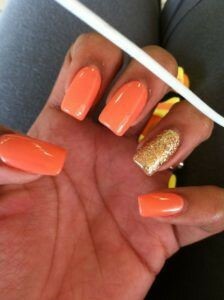 Different designs are trending every day, and the key to nailing each and every one of them is patience and creativity.